Until now, the only Sailor Moon stores in Japan have been temporary pop-up shops. That’s changed with the country’s first permanent Sailor Moon store opening in Tokyo’s Harajuku. 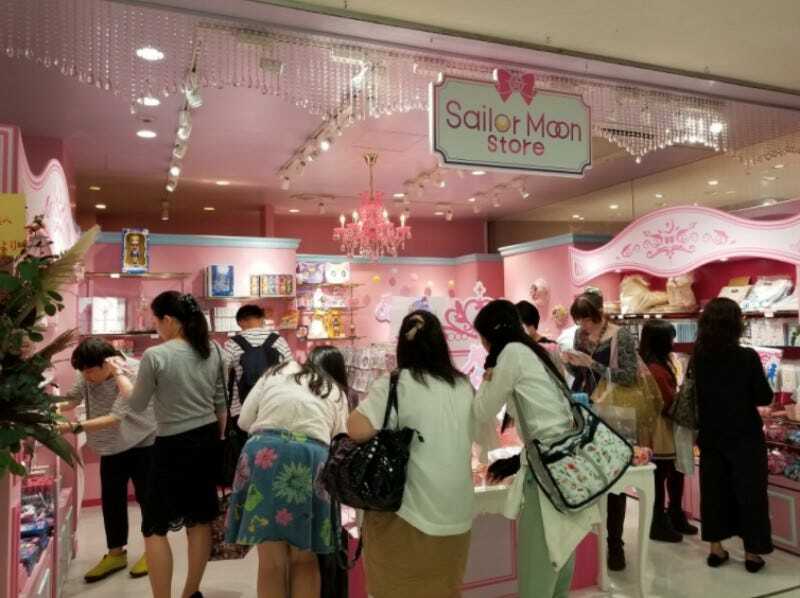 According to The Japan Times (full disclosure: I am a columnist there), the store opened this weekend, selling an array of Sailor Moon goodies. “Because more goods have been released since the 20th anniversary, many fans were requesting a permanent store,” a Toei Animation spokesperson is quoted as saying. And that they got!